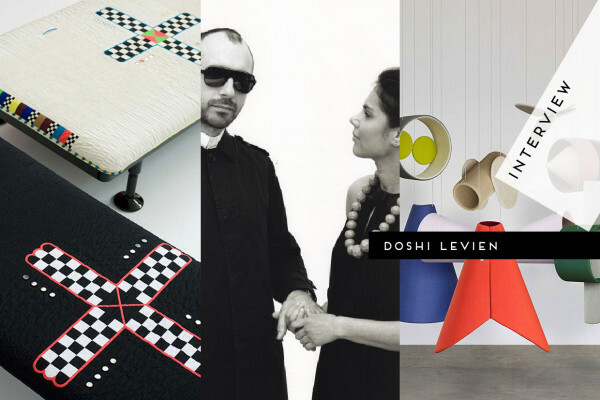 Interview // Nipa Doshi & Jonathan Levien of Doshi Levien. 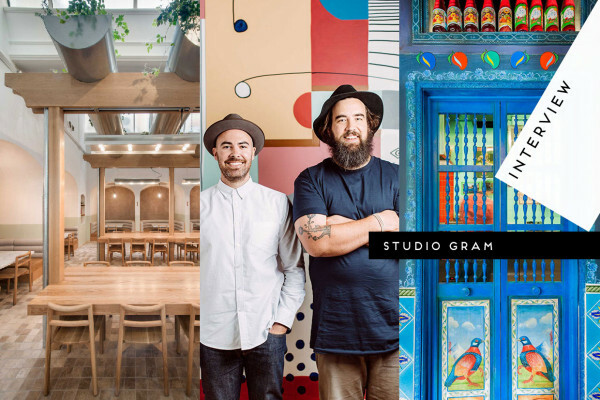 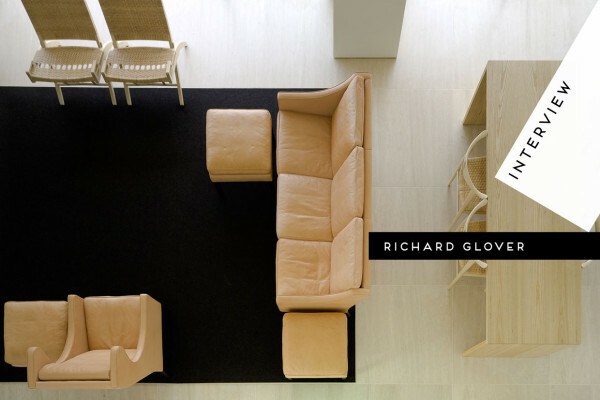 Interview // Adelaide-based Architectural Workshop Studio Gram. 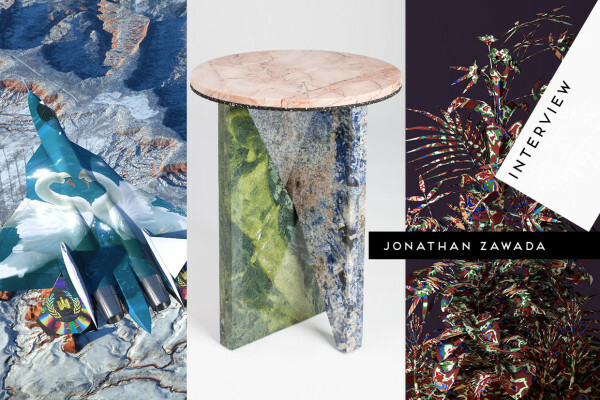 Interview // LA-Based Australian Artist Jonathan Zawada. 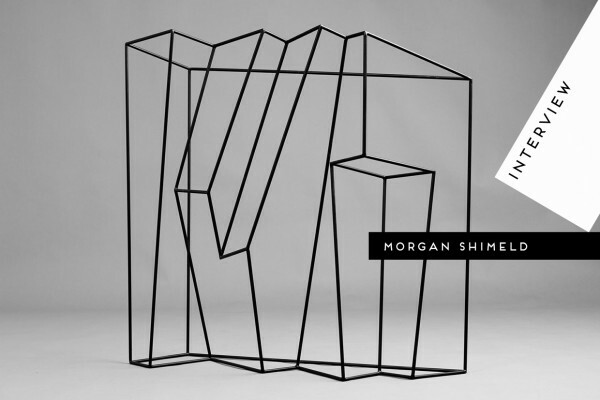 Interview // Sydney Sculptor Morgan Shimeld. 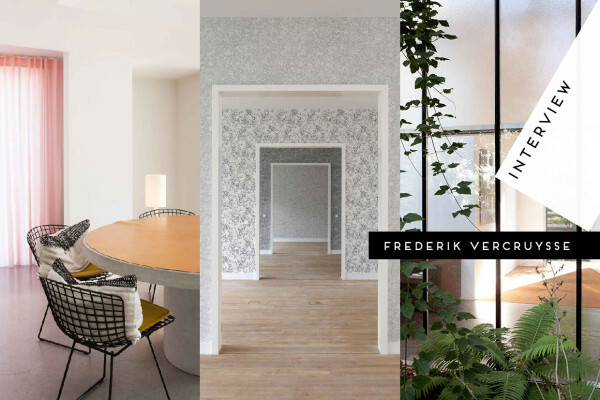 Interview // Antwerp-Based Photographer Frederik Vercruysse. 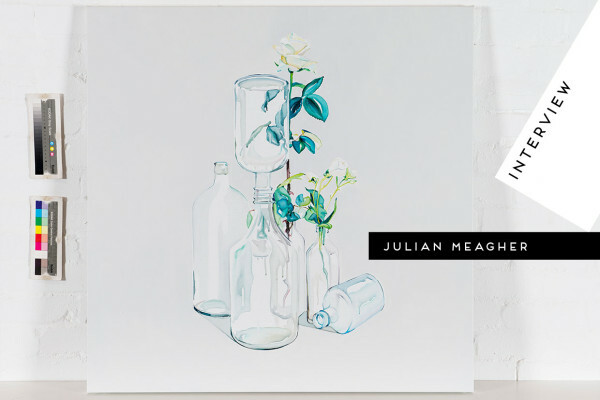 Interview // Sydney Artist Julian Meagher. 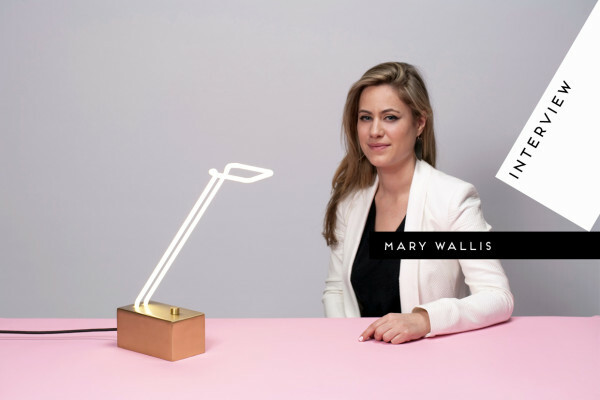 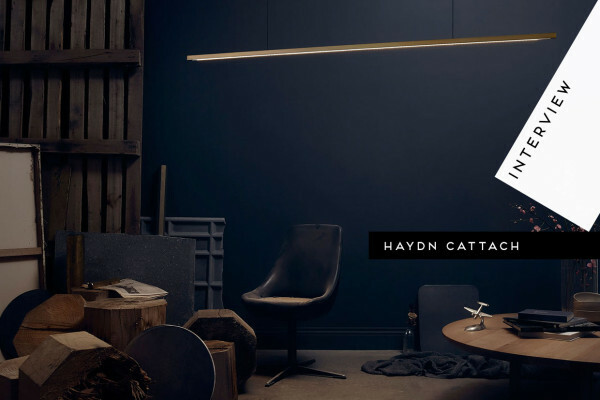 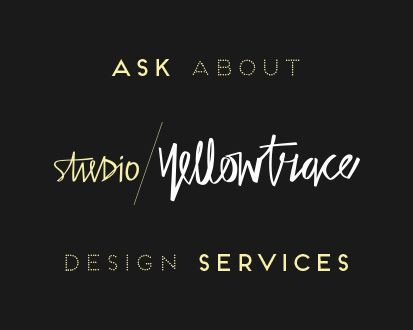 Interview // Lighting Designer Mary Wallis.